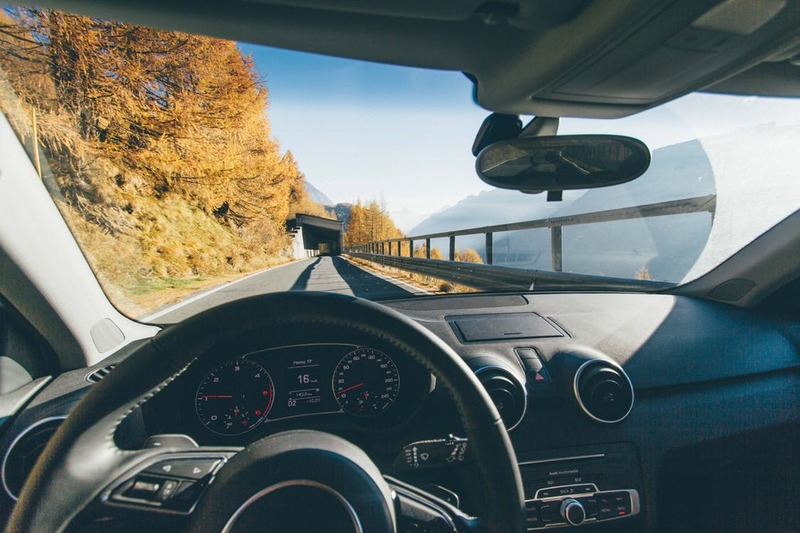 Clean windows and windshield do more than just improve your car’s esthetics; they also enable you to have a clear vision of your surroundings while you drive. Most people consider auto glass cleaning to be just using their windshield wipers from time to time, or taking their vehicle to the car wash once every couple of months. However, considering the important role auto glass plays in a vehicle, it deserves a little more TLC than that. 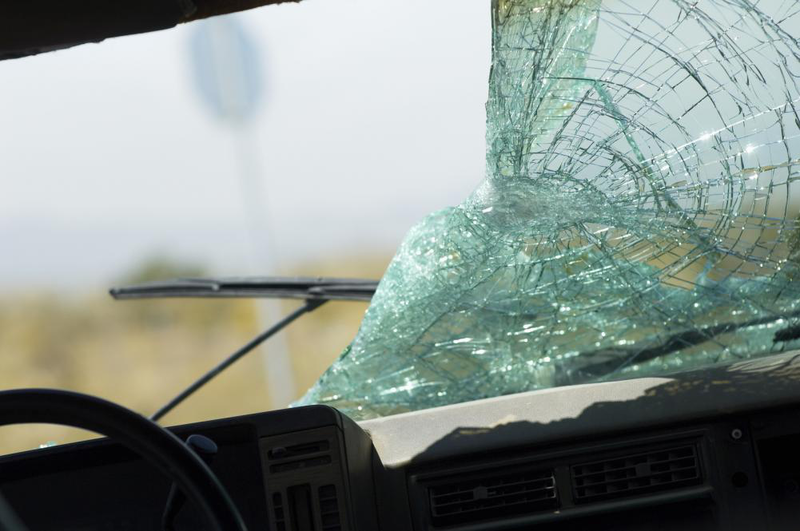 Here are some tips on keeping your auto glass in optimal condition. Use appropriate chemical cleaners for your auto glass, as per a professional’s recommendation. Avoid using chemical cleaners with ammonia. The fumes of ammonia aren’t only hazardous to your health, but can also damage the PVB layer that’s embedded in your windshield. Your car’s windshield wipers are also vital components, and it’s important to always keep them in optimal working condition. Dirty wipers can be abrasive on the windshield, leaving tiny scratches and blotches. Use a towel to clean the rubbers from your wipers to ensure that they always perform best. 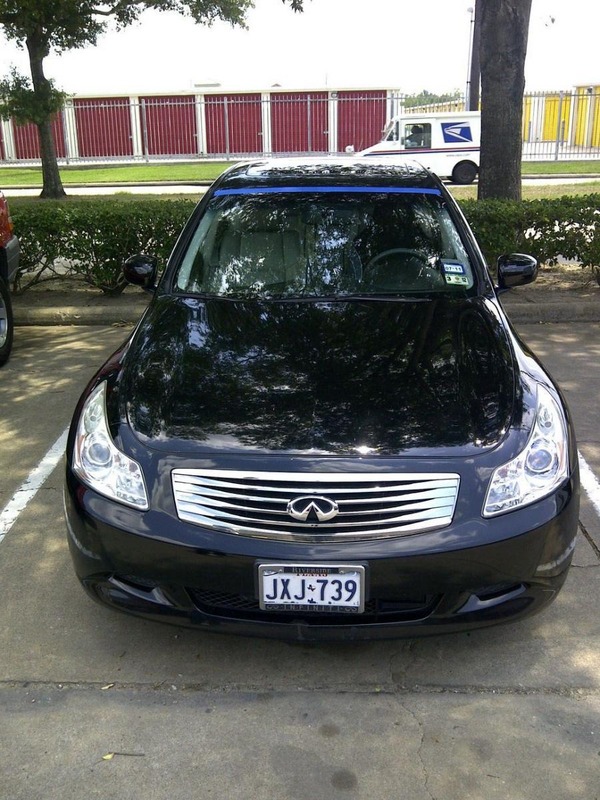 If you notice water spots on your auto glass, the best solution is to use glass polish. Not only does it bring more clarity to your windows, but polishing also gets rid of minor stains such as light blotches, water spots and scratches. You may use a buffing machine for this purpose, as it’s more efficient and will save you time. Using good quality glass polish with appropriate polishing pads will make your windows spotless. Avoid cleaning your auto glass under direct sunlight. The heat can cause your cleaners to evaporate off the auto glass before taking effect. The result is an inefficient job and liquid stains. 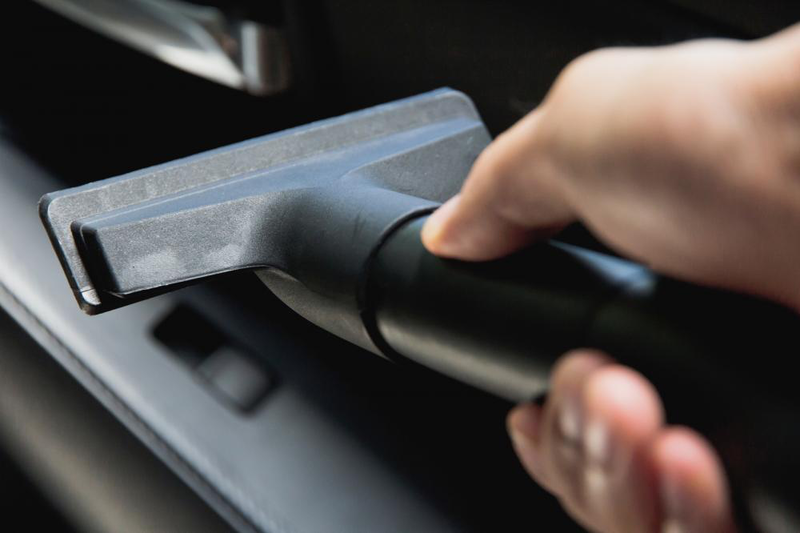 The top edges of car door windows are often disregarded while cleaning. It’s necessary to roll down the windows and clean the top edge of your car window. Don’t ignore the tiny spaces that are hard to clean. Use paint brushes with microfiber material to clean the hard-to-reach spots on your auto glass. Applying wax and sealant on your windows protects the glass from future dirt stains. 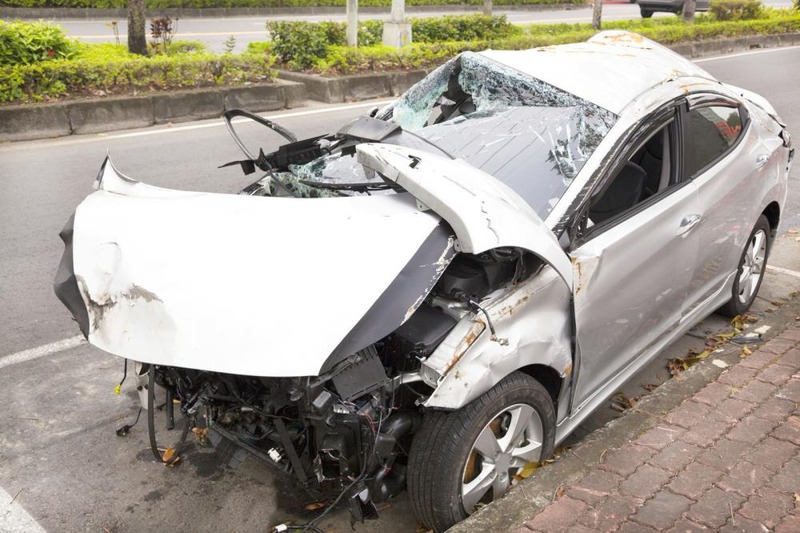 If you’re looking for auto glass repair or replacement, try us at Auto Glass in San Antonio. 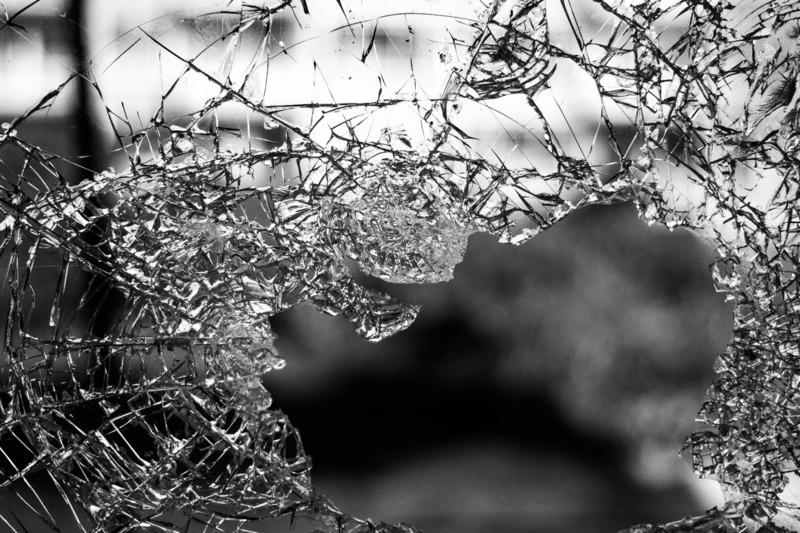 We’re a company that knows all about auto glass and have over three decades of experience providing residents of San Antonio with quality auto glass services. Get a free estimate online or contact us to schedule an appointment.